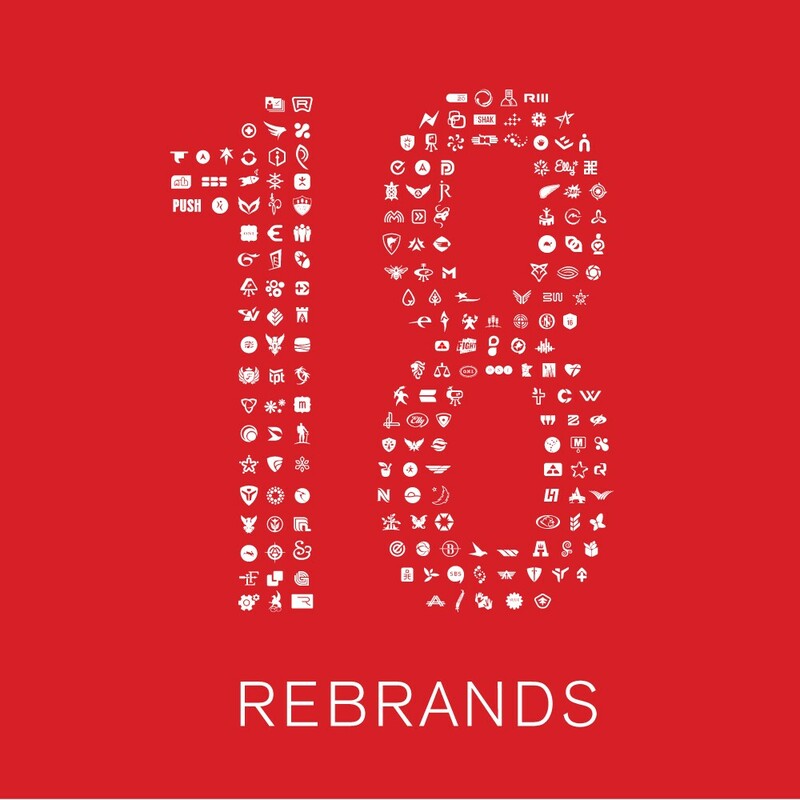 This week, our Capsule 18 highlights some of our favorite rebrands. Starbucks introduced a new identity and branding in 2011. 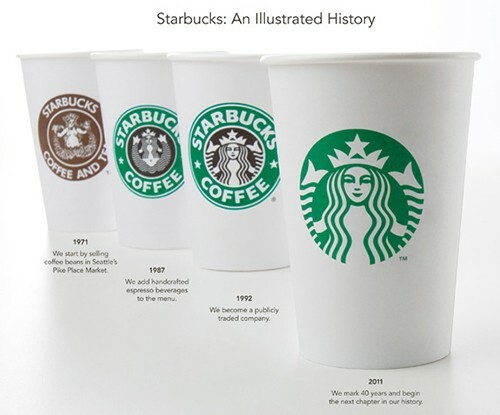 The “seal” structure was removed completely and there is no mention of “Starbucks” anywhere on the cup. The updated logo and packaging focuses instead on a simplistic Starbucks siren illustration and a more contemporary bright green color palette. 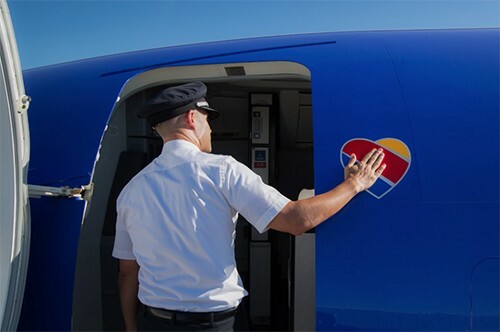 It is an incredibly gutsy move that only a mega brand could pull off. When first introduce it was mocked by design thinkers, however, it truly is an example of standing out from the norms of branding and being successful at implementing a courageous vision. 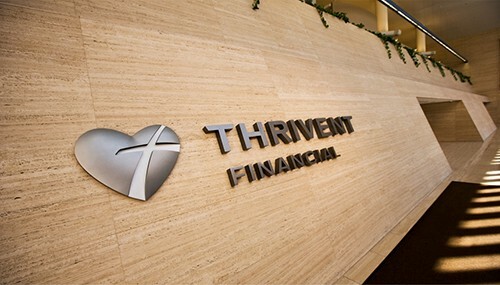 Thrivent is one of our personal favorite rebrands. Thrivent Financial for Lutherans was considering expanding their financial and insurance services not just to Lutherans, but all Christians. Membership voted and passed to extend their services to a larger base of people and families with faith. It was a thorough and exhaustive process and the rollout was done with impeccable detail. We traveled the country to talk to an eclectic gathering of individuals who had high praise for a financial institution looking to “Connect Faith + Finances for Good.” We were able to help a complex organization with powerful and diverse stakeholders get to a great result. It will be an elegant example in our case studiesfor years to come. A bold and simple evolution of the brand’s core shapes and colors — we dig Mastercard’s new mark. The world witnessed the resurgence of this timeless brand in recent years, and this wasn’t just the doing of Kendall Jenner or Justin Bieber. Under new creative direction, Calvin Klein has evolved its brand identity to be even more fashion-forward, luxurious, youthful, and edgy, while still maintaining its timeless and simplistic reputation. This has welcomed a whole new generation into the Calvin Klein family that treats the CK as a lifestyle. The refreshed uppercase logo, which adds some bold youthful flavor, and the new and contemporary sub-brand names they’ve unveiled such as “CK Calvin Klein”, is nicely accompanied by their artful and elegant photo-styling. 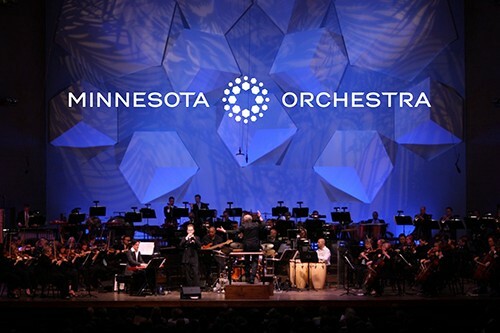 We love how the mark captures the feeling of being in Orchestra Hall. The ambient blue light, the unique hexagonal sound boarding, and the feeling of outward resonance of sound. All of these are worked into the mark with visual cues and help transport the viewer into that space. Find the full case study on our website. 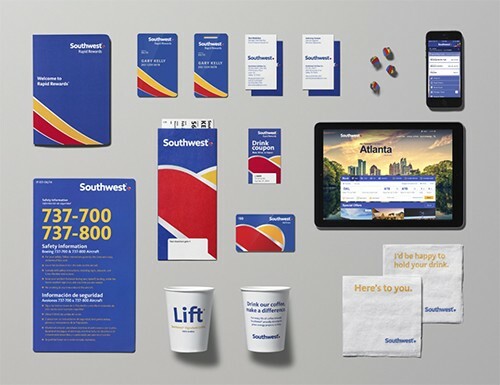 Bravo Lippincot, Monotype Studio and Southwest Airlines! 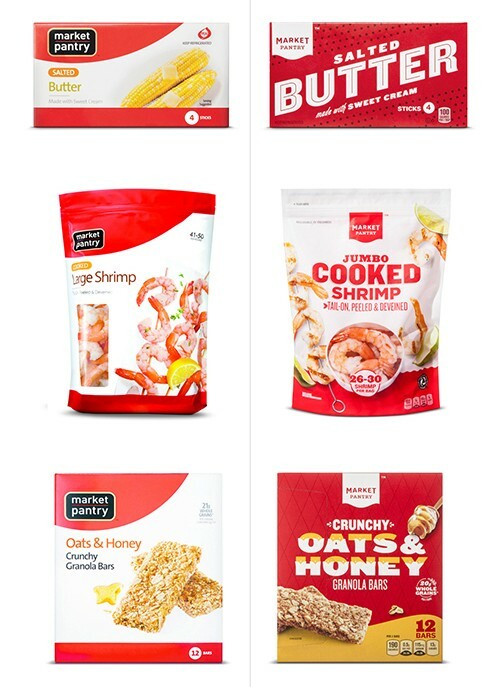 The Market Pantry redesign, both logo and package, is a great example of successfully tackling a large, complex problem. This redesign challenges the notion that ‘store brands’ need to look a certain way, and shows how much Target values design and innovation. PayPal’s 2014 rebrand was a huge step forward in their visual language as a company. 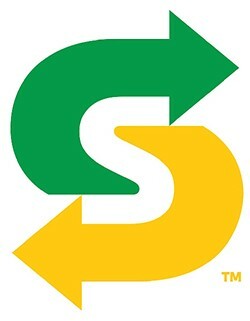 Their rebrand in 2007 still left them in the 90’s visually and it wasn’t until their adoption of single-story lower-case “a”s, a more crisp type treatment, and the over-lapping “P”s of the logo mark that their brand really felt re-born. At first glance the mark feels young, smart, advanced, and friendly. Their brand colors are now extremely vibrant and saturated and they have a whole slew of icons and illustrations in their arsenal. The way the colors, type, and icons play together in the mobile app make for a pleasant and effortless user experience. 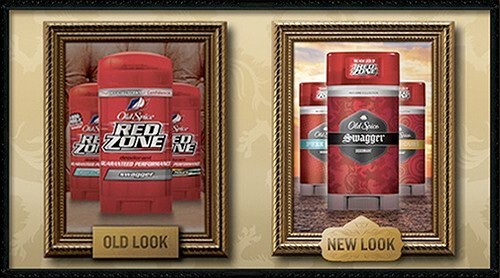 They were losing market share to Axe and brilliantly pivoted to a younger, fresher look. Plus those commercials are hilarious. 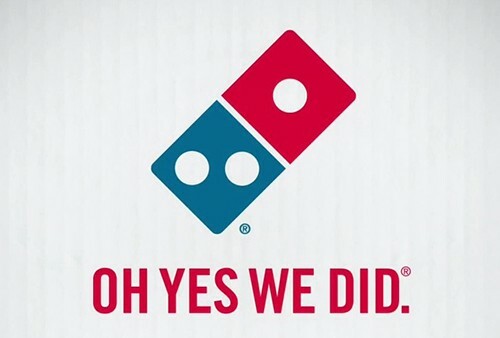 Domino’s successfully reinvigorated itself with a rebrand that boldly highlighted Domino’s “bad pizza.” By sharing criticism and poking fun at itself, Domino’s was able to push its new pizza recipe in a way that resonated with consumers. In the end, the disruptively honest approach Domino’s took worked — people reconsidered the brand and sales skyrocketed. They went from being associated as a cheap, rough-around-the-edges brand to restoring their reputation as one of Britain’s most revered, innovative and fashion-forward brands. Under the unbending direction of Angela Ahrendt and Christopher Bailey, the company grew in revenue by over 4 million and gained celebrity ambassadors like Kate Moss and Emma Watson. A favorite Capsule throwback project from 2001. The transformation from the old script logotype to gourmet monogram formed a new brand and heightened the identity. 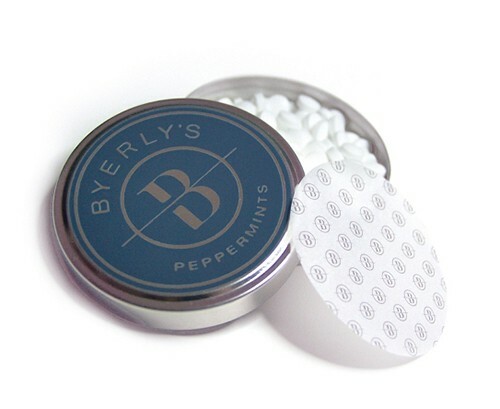 Through researching benchmark retailers like Williams-Sonoma, Old Navy, Barnes and Noble and Volkswagon, Capsule created a design that better visualized how the Byerly’s experience was changing to be more contemporary and relevant to current shoppers. This knowledge became the foundation for creating a new brand identity that reflects where Byerly’s is going instead of where it was. Check out the full case study here. Adidas underwent a clear brand strategy shift, finding the sweet spot between performance and leisurewear as well as retro and modern lay in their brand history. Creating minimal, functional, fashionable, and timeless products, Adidas tapped into their heritage to reposition themselves as the original athletic-wear brand. 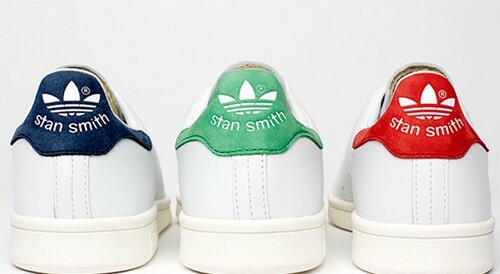 We have since seen Adidas rise to the top with the refresh and revival of street-wear such as Stan Smiths, among other innovative footwear solutions. 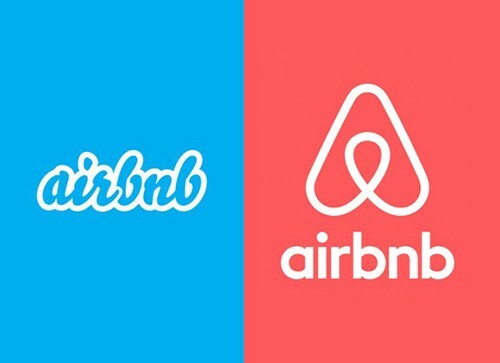 Despite its controversy, there’s no denying the success of Airbnb. Another favorite client of Capsule’s from way way back. We were proud to work with Schroeder to develop progressive and visual leadership in the milk industry. 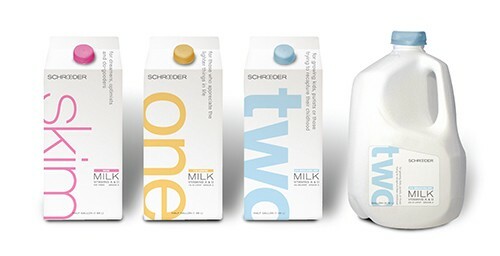 We came away with a clean, sophisticated packaging design and brand identity that made Schroeder stand apart in your local grocerery milk fridge, which yielded increases in distribution and sales. 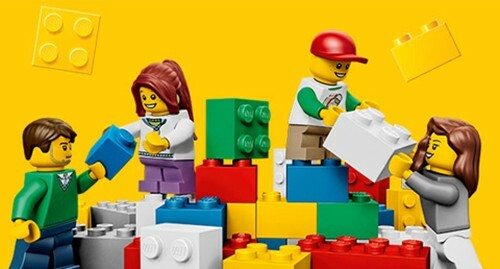 Lego brought itself back from having virtually no cash and little brand direction to being considered one of the most-loved and innovative brands in the world. They poured money into what worked and renewed their dedication to being recognized as the best company for family products. Plus who doesn’t love the Lego movie?